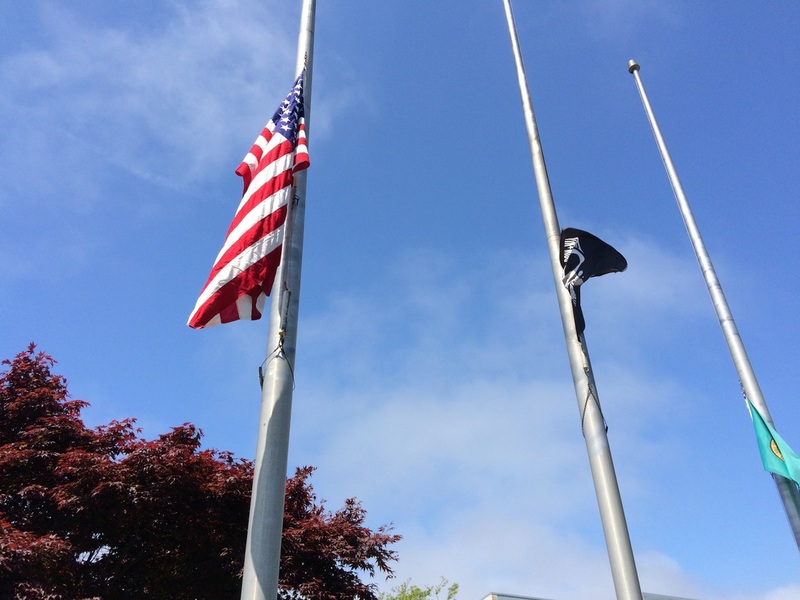 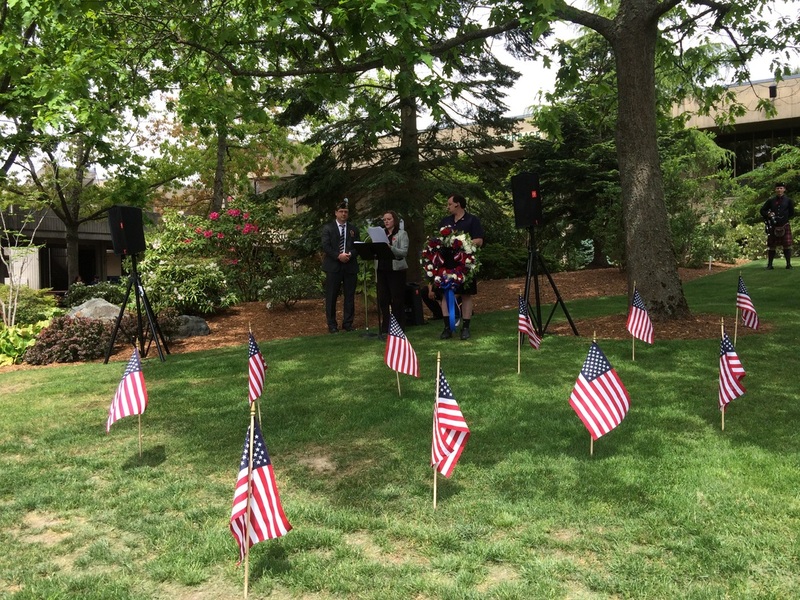 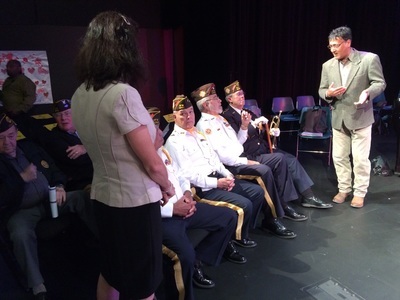 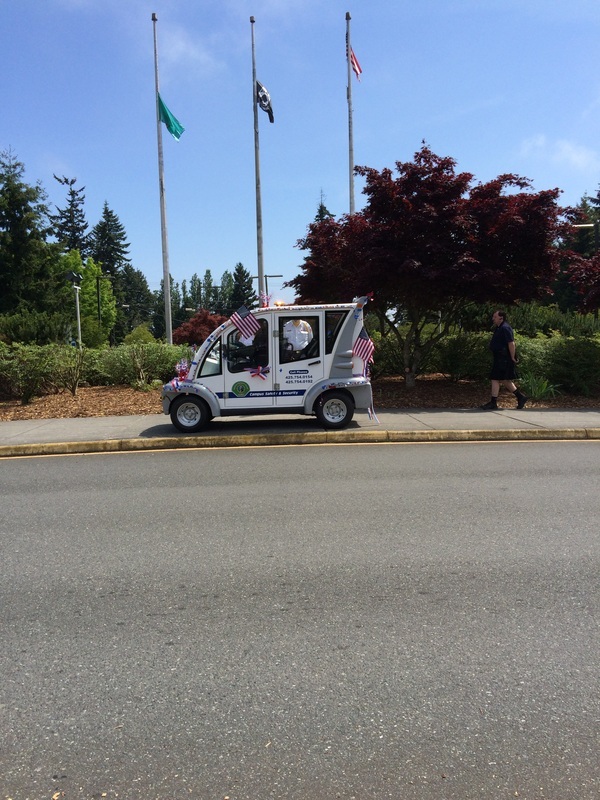 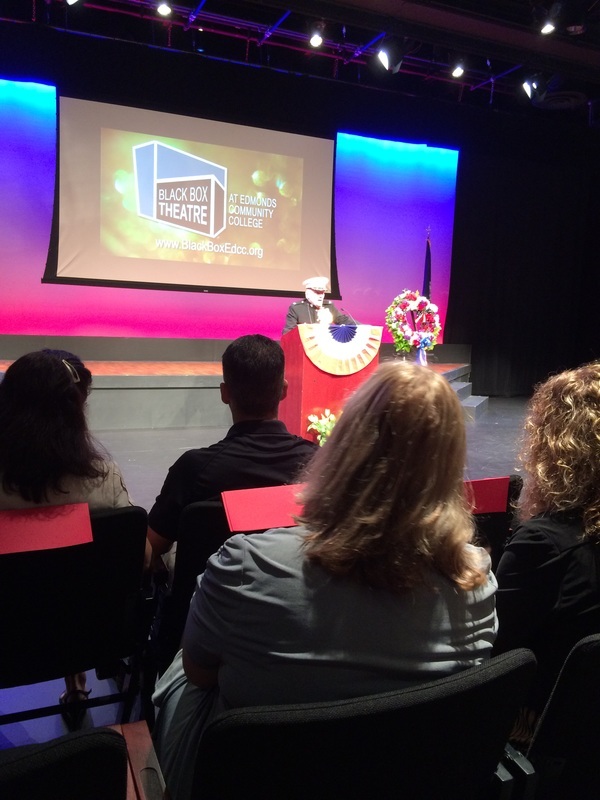 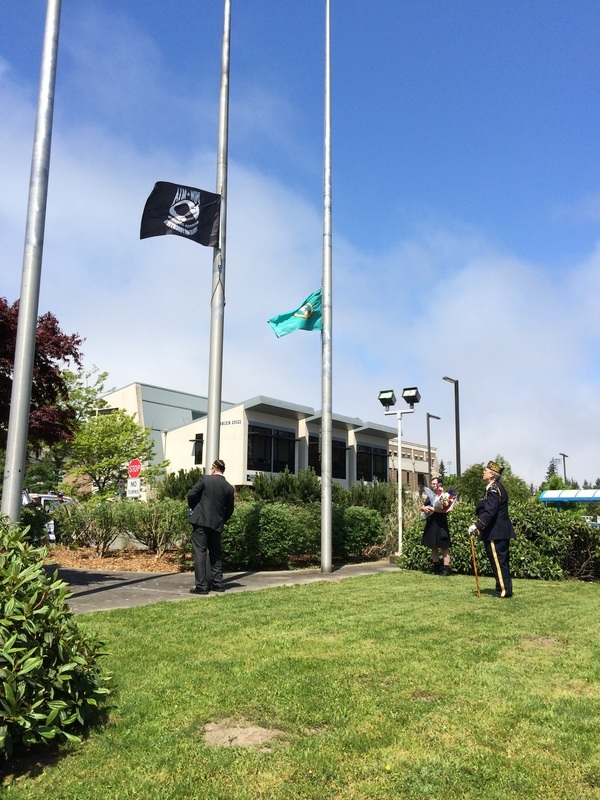 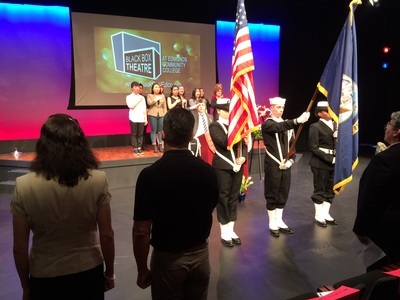 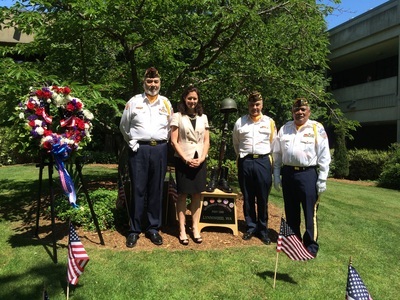 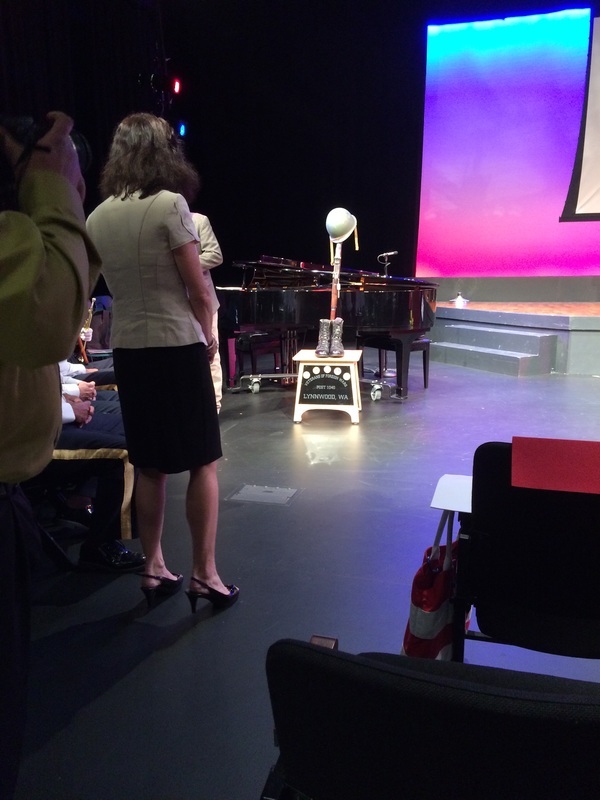 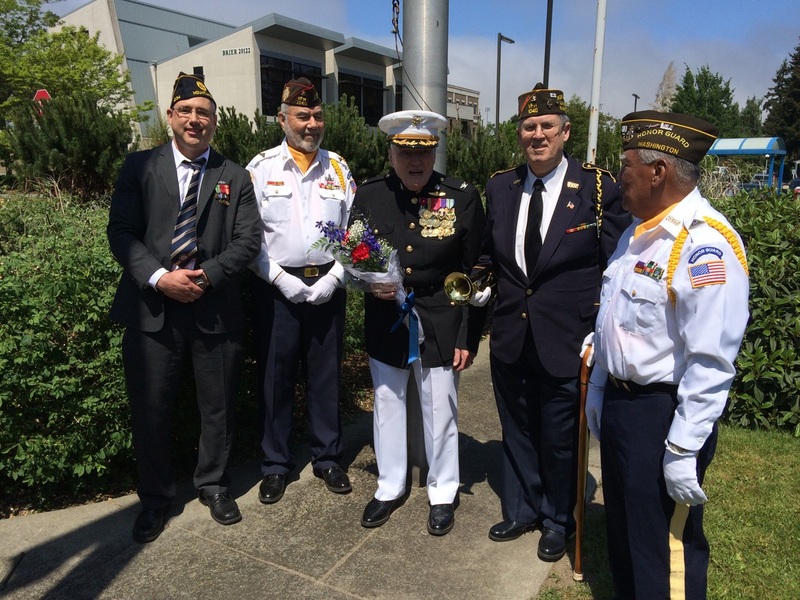 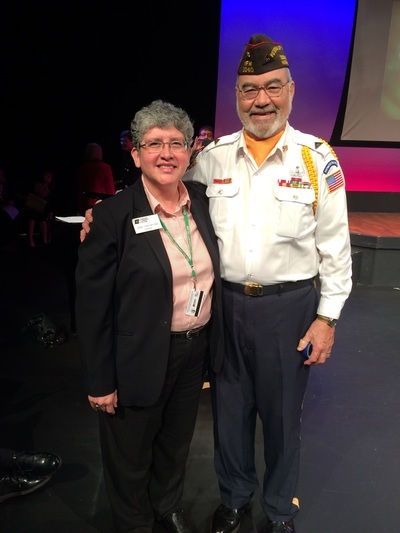 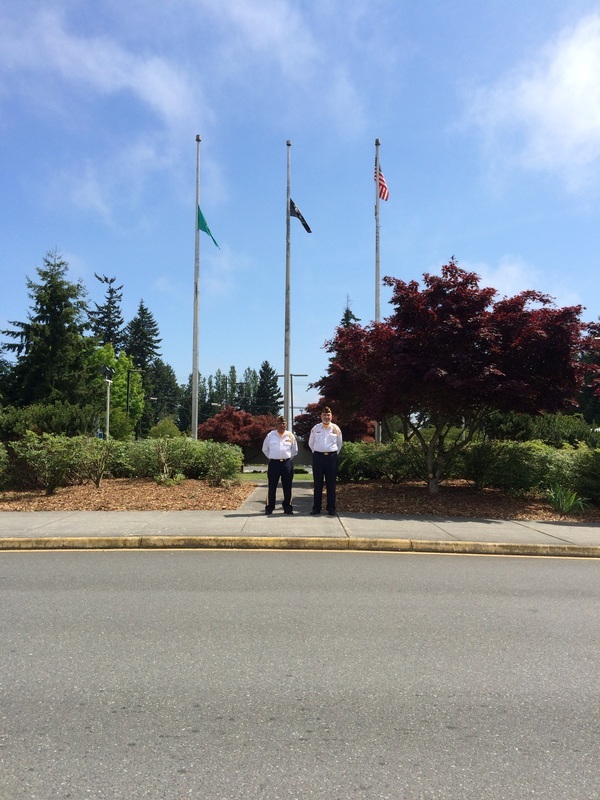 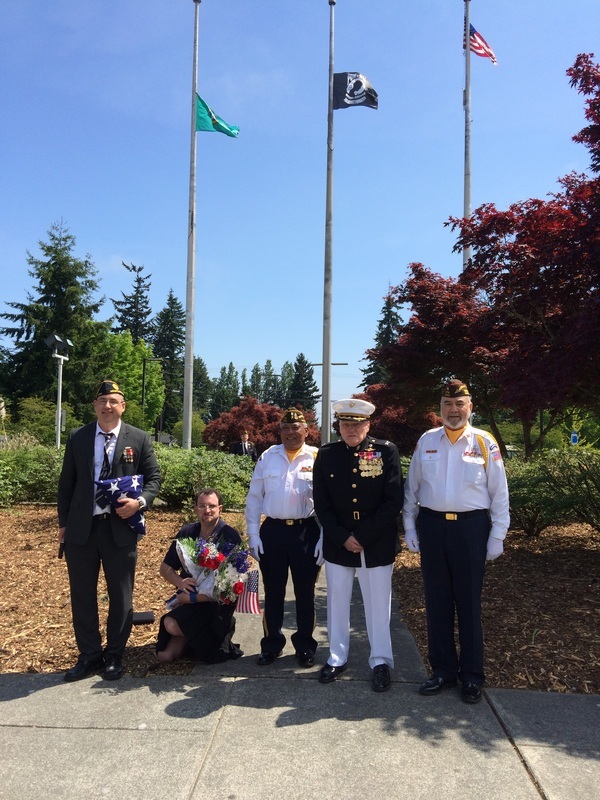 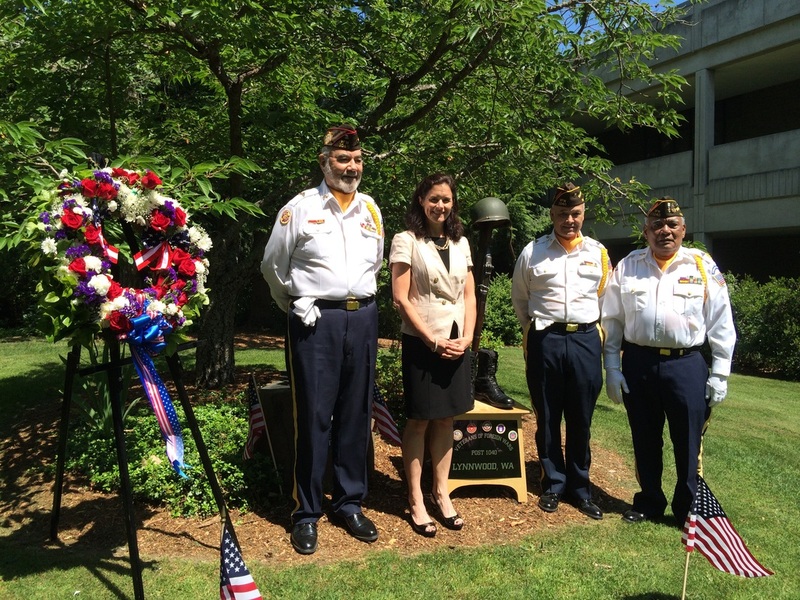 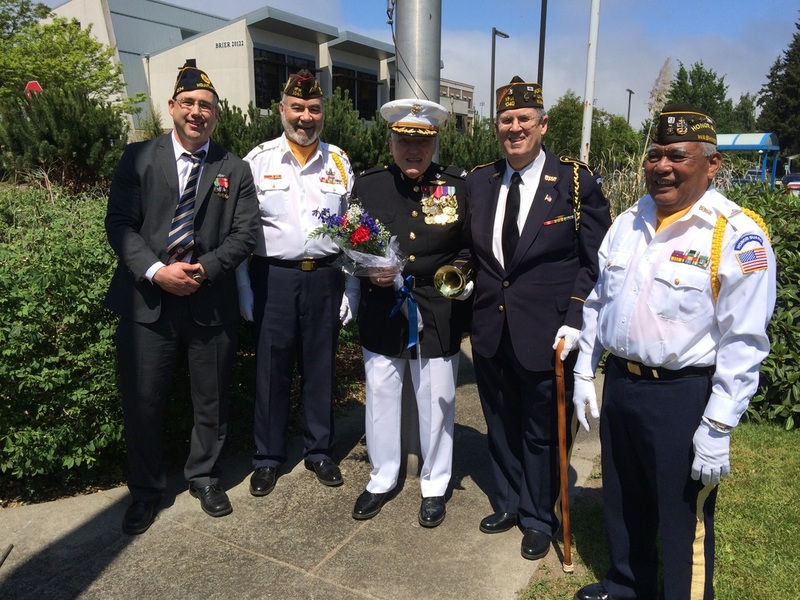 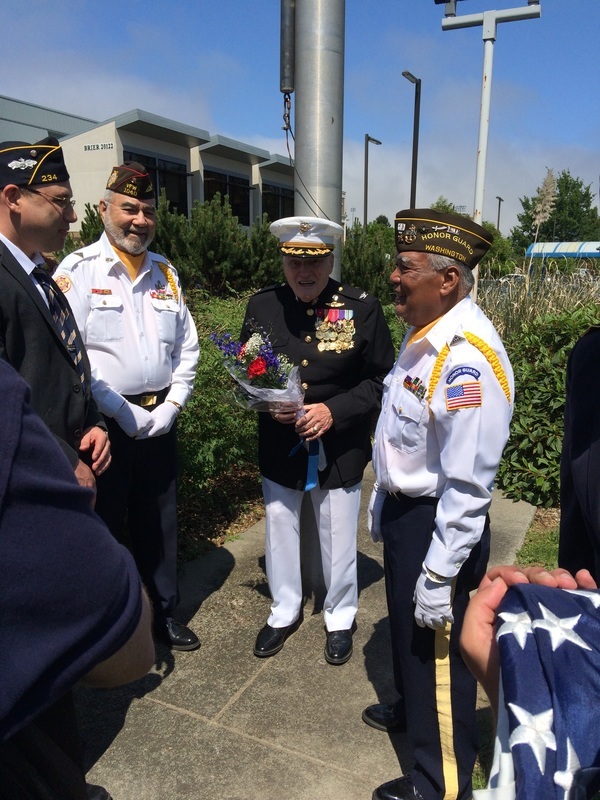 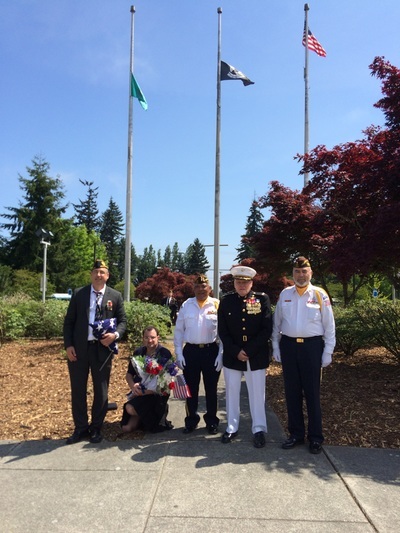 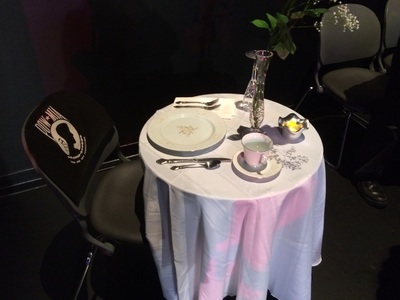 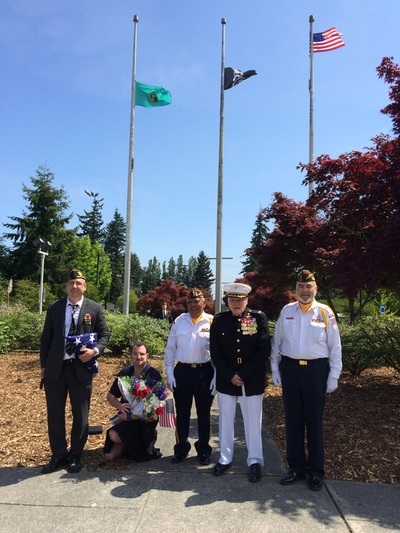 2015 Edmonds Community College "Honoring Our Veterans"
On May 20, 2015 Chris Szakek, John Zambrano and Frank Martinez participated in the Edmonds Community College 2nd Annual Honoring Our Veterans event. 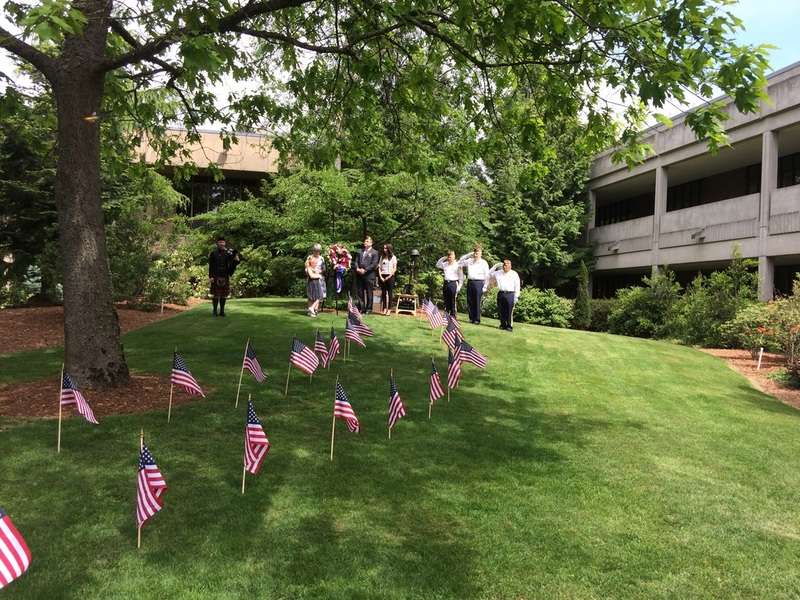 Click here to view the video of Amazing Grace performed on bagpipes by Kyle Gaul of the Northwest Junior Pipe Band. And view Taps performed by VFW Post 1040 bugler Glenn Ledbetter by clicking here. 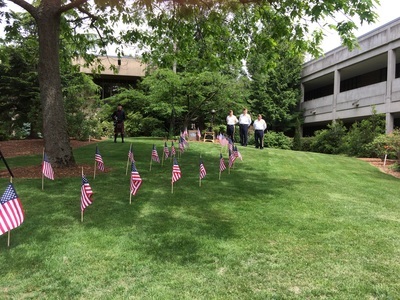 Click on the images below to see the entire image.